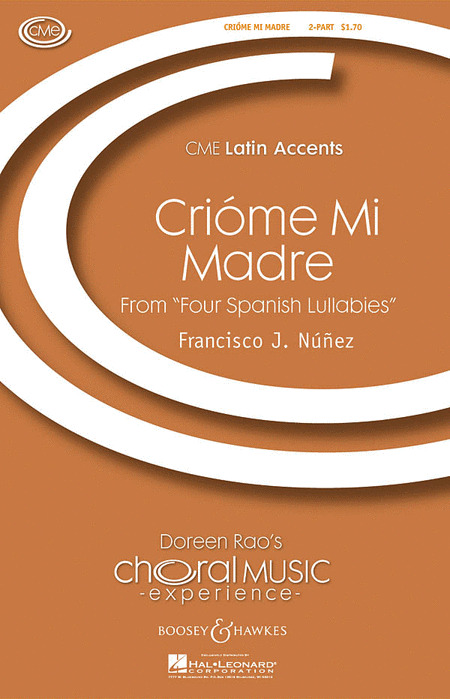 A collection of the most beautiful international evening songs and lullabies in atmospheric arrangements for mixed choir. Apart from classical pieces in German, the present new and modern arrangements comprise Spanish, Swedish, Scottish, French, and Indian tunes, among others. The pieces are suited for concerts, services, celebrations, or as encore pieces. A collection of 18 easy supplementary repertory songs, all in English. Songlist: Birds in the Night, Cradle Song, The Forsaken Maid, Hymn to the Night, I Have Twelve Oxen, I Will Go With My Father A-Ploughing , It Was A Lover and His Lass, Jeanette and Her Little Wooden Shoes, Love is a Sickness Full of Woes, O, Bid Your Faithful Ariel Fly, Should He Upbraid, Spring Comes Laughing, Tears, Two Roses, Under The Greenwood Tree, The Valley of Laughter, The Winds Are Calling, Without Thee! "Sleep, Holy Babe" is a unique collection based on the theme of The Nativity. 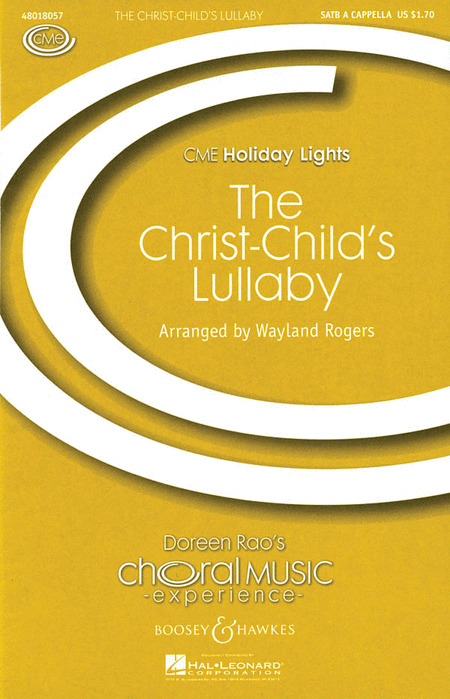 At its heart lie nine Christmas lullabies, as well as two carols and a motet depicting the story of Christ's birth. These are framed by a pair of Advent antiphons and Magnificat settings and an Epiphany carol. "Sleep, Holy Babe" contains: Five new pieces commissioned specially for this anthology by Daniel Burges, Hilary Campbell, Andrew Earis, Catherine Kontz, and Anthony Mudge - Eight recently-composed works by David Bevan, Alexander Campkin, John Duggan, Emma Gibbins, Trevor Ling, Francis Pott, and Jonathan Rathbone - A variety of texts covering a range of themes including the Lullaby, the Baby Jesus, the Virgin Mary, the Nativity scene, the Star in the east, the Shepherds, the Magi, and King Herod - Two 'O' antiphons (in four and six parts) by Pierre de Manchincourt (1510-1564), and two contemporary faux-bourdon Magnificat settings (in four and eight parts) - New settings of well-known texts such as: "The Coventry Carol", "Lullay my Liking", and "Sing Lullaby" - New and recent texts by: Alexia Anastasiadis, Donald Atkinson, John Duggan, and Claire Lawrence - Two pieces for three-part upper voices (SSA), one unaccompanied, one with harp (or piano) accompaniment; and a three-part piece for lower voices (TTB) - 14 unaccompanied pieces, and 3 accompanied pieces. Lullabies have been around for thousands of years and in almost all cultures and are probably some of the very first songs ever sung by humans. A lullaby is not surprising appreciated by many of us even as we age and they can be a pleasant addition to any concert. 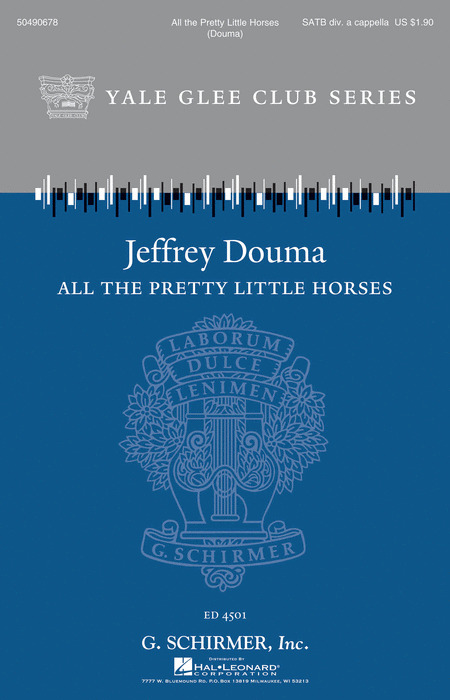 Here are a collection of interesting arrangements of lullabies from Europe. 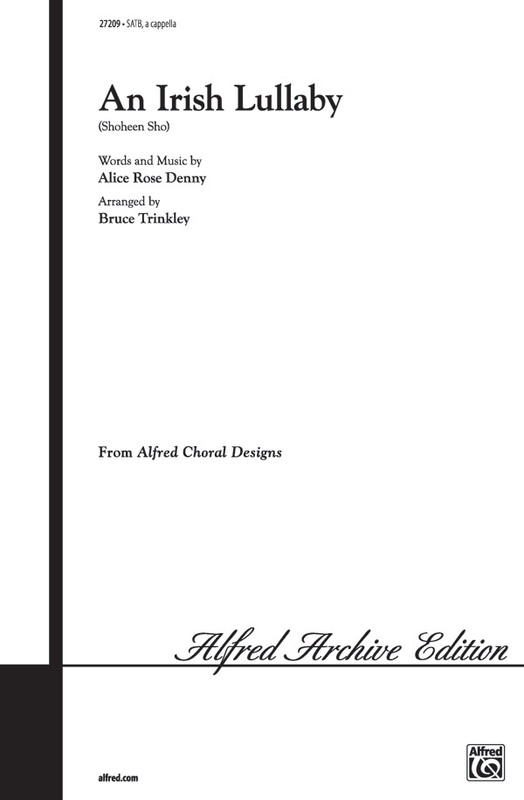 If you have a large advanced mixed divisi chorus this is a must for your next holiday concert! The marriage of text to harmonic language is truly exquisite. This is another winner by composer Dan Forrest. 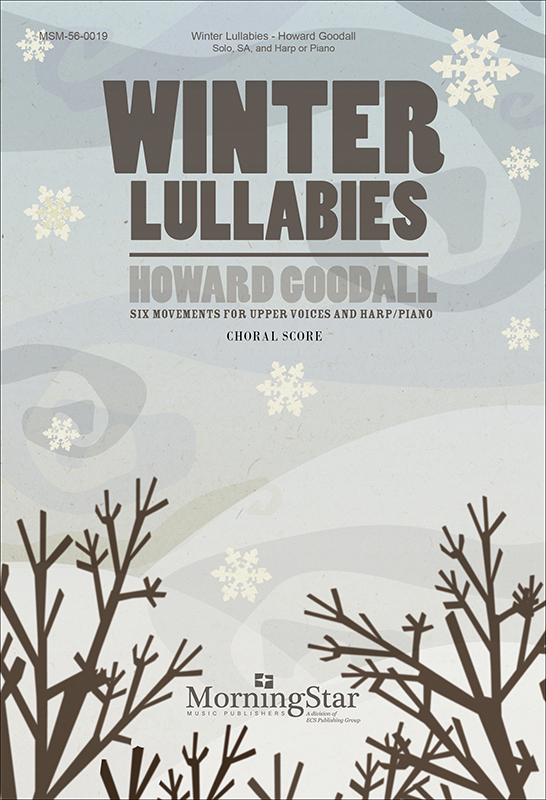 This gentle manger lullaby features heartfelt new words and music in a simple, yet rich setting. Following the opening verses, the delicate melody is creatively paired with the favorite carol The First Noel for a wonderful and satisfying conclusion. 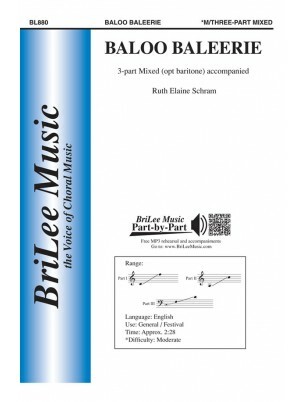 This is Benjamin Harlan at his best!Available separately: SATB. A peaceful scene emerges in this setting that pairs the traditional It Came Upon a Midnight Clear with an original melody and lyrics. The gentle rocking of the accompaniment and warm choral textures will create a tender moment in concert. May be performed with piano, acoustic guitar or a cappella. Duration: ca. 3:40. This is perfect for middle school choirs. 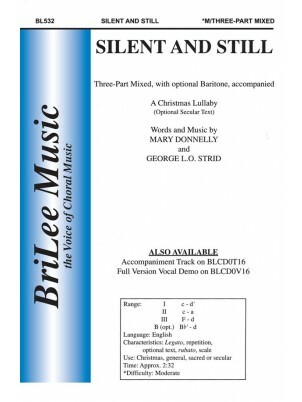 Hushed and sensitive, this original Christmas lullaby has both sacred and secular lyrics.The part for optional baritone adds flexibility to this piece. A tender lullaby best describes this gentle anthem. Although the text was designed for Christmas, this piece could be sung almost any time of year. 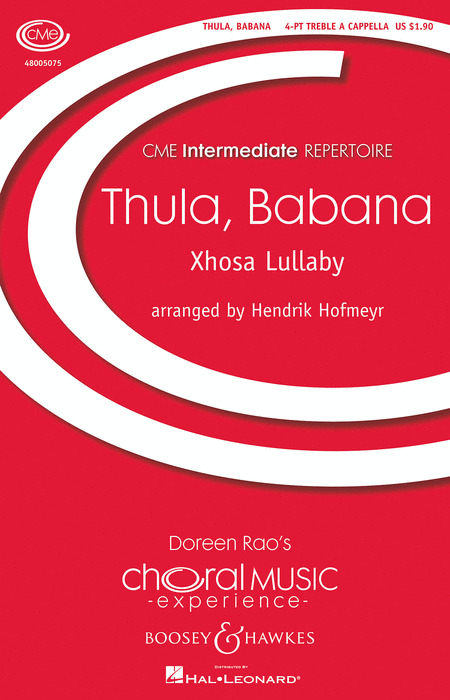 Celebrating God's love for us and our love for his blessed son, this selection sounds like a large choir anthem but the SAB voicing flourishes with just a few voices. A gentle rocking-song from the Outer Hebrides, traditionally sung at Midnight Mass on Christmas Eve. Rogers' arrangement begins quietly with a solo soprano, and gradually builds to the full choir.